Our community consists of people from various religious and cultural backgrounds. This diversity is the fruit of a genuine desire among our people to encounter the Living God. 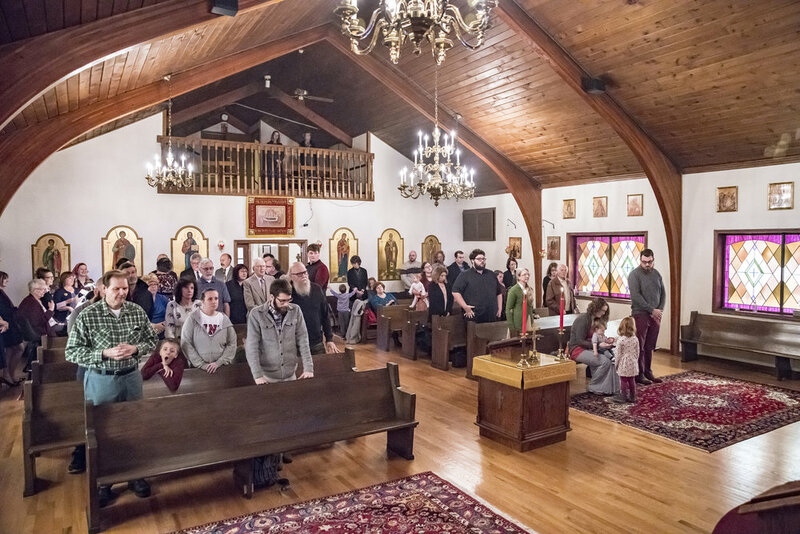 In their search for the “old path” and the “good way,” they ultimately found themselves worshipping in our parish. This common goal of worshipping and living a life in accord with the traditions of the Apostles is not merely and intellectual resolution, but a source of “rest,” as Jeremiah says. Please join us as we worship and find rest in the presence of Our Lord and God and Savior Jesus Christ. Barb Mudrak will draft an essay on the history of the parish. We can hide this section, if necessary, until it's ready.